"Raise My Son". 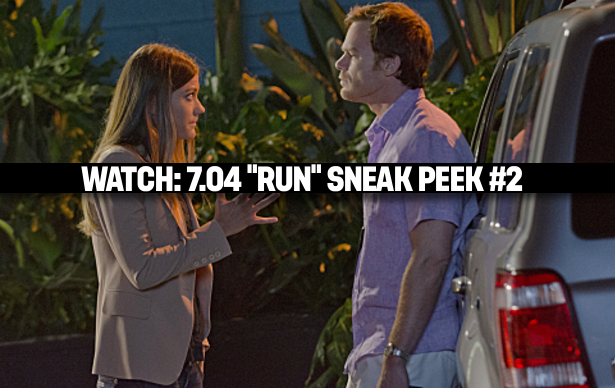 The second sneak peek clip for next weeks episode of Dexter, 7.04 "Run". Deb tells Dexter that he needs to protect Harrison.